RivaBella's gorgeous patio wasn't enough to make the restaurant last. RivaBella, the big-ticket, expansive Italian restaurant with its gorgeous indoor/outdoor dining spaces on Sunset Boulevard, is closing on March 15. Owner Innovative Dining Group, best known for its multiple outposts of both Boa Steakhouse and Sushi Roku, will turn the 8,000-square-foot West Hollywood venue into Roku, a new restaurant with communal teppanyaki-grill tables and a “test kitchen” to experiment with dishes for IDG’s Japanese concepts in L.A. and beyond. Roku, which IDG plans to open in July, will also have a sushi bar and an outdoor lounge. It will aim to attract ballers with premium ingredients like A5-grade Japanese wagyu beef and Santa Barbara spot prawns. This is the second abrupt closing of an IDG restaurant in the last year. Last April, Chi Lin, the group’s Chinese restaurant on Sunset Boulevard, shuttered after being open for less than a year. It’s now the Blind Dragon karaoke lounge, operated by the H.Wood Group. Looking more broadly, clubby West Hollywood Italian restaurant Dan Tana’s recently celebrated 50 years of life, but it relies largely on a loyal old-school clientele (holla, Steve Tisch). 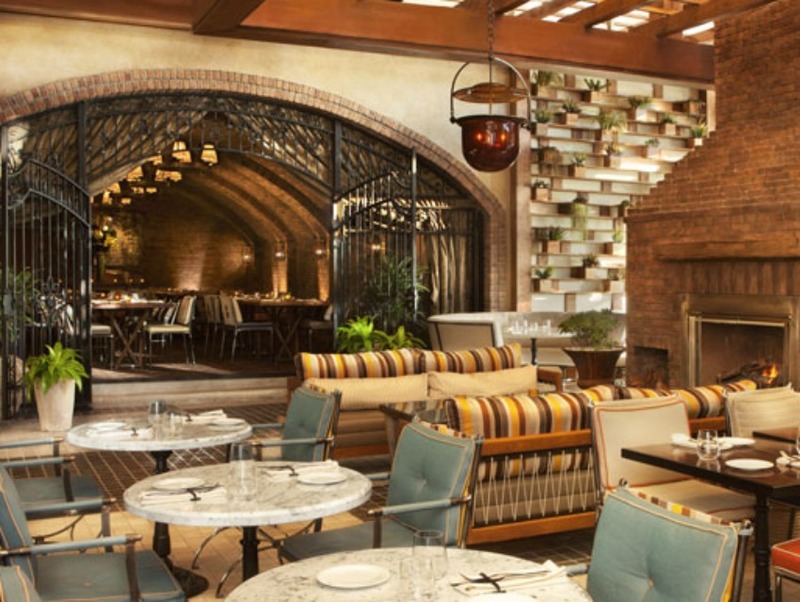 Rao’s, where getting a table in New York can mean paying thousands of dollars to a concierge, has its Hollywood outpost on Gilt City this week for anybody who wants a 44-percent-off dinner with meatballs and lemon chicken. Meanwhile, there’s probably never been a better time in L.A. to eat Italian food, thanks to a slew of market-driven, modern restaurants dominating neighborhoods all over the city. Gjelina opened on Venice’s Abbot Kinney Boulevard in 2008. The Tasting Kitchen debuted down the block in 2009. Since then, L.A. has embraced newcomers like Sotto in West L.A., Bestia in the Arts District, Scopa in Venice, and, in 2014 alone, Union in Pasadena, Alimento in Silver Lake, and Love & Salt in Manhattan Beach. These are the kind of destinations that have been met with wide critical acclaim and regularly show up in best-of lists, including ours. They’re neighborhood restaurants, but many of them (especially Bestia, run by Angelini protege Ori Menashe) should also be in ads for Uber because so many visitors are willing to take a long car ride for their charcuterie, pastas, and vegetables. It turns out that many of the town cars you might expect to be hovering in West Hollywood on a Friday night are now in places like the Arts District.